In the beginning stages of wedding planning, brides aren't always exactly sure where to start. It can seem like there is an overwhelming list of tasks to tackle in a short amount of time. There is one task every bride should start their wedding planning checklist with. A theme. It sets the tone for the whole day and many events leading up to the big day. Bridesmaids may throw a themed shower or bachelorette party. It can be a rustic wedding in a barn, a modern wedding like I chose, dazzled with black & fuchsia, or perhaps even a beach wedding. Whichever theme you choose, your stationary should match. Luckily, Wedding Paper Divas makes it a little bit easier when shopping around for your wedding stationary. 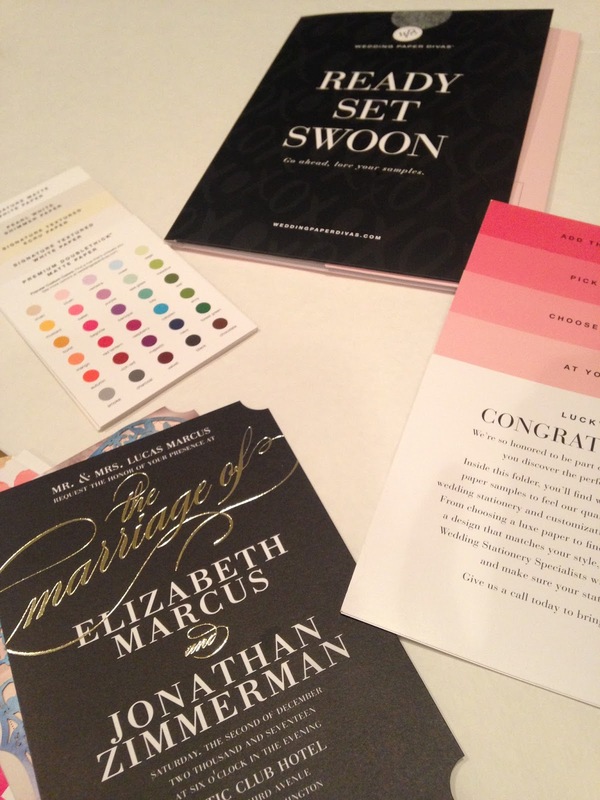 Picking my wedding invitations wasn't the easiest part of my wedding process. I had an idea of what I wanted just not sure how it would look when it was all put together. Did I want the pocket invitations? Was a ribbon tied around the way to go? 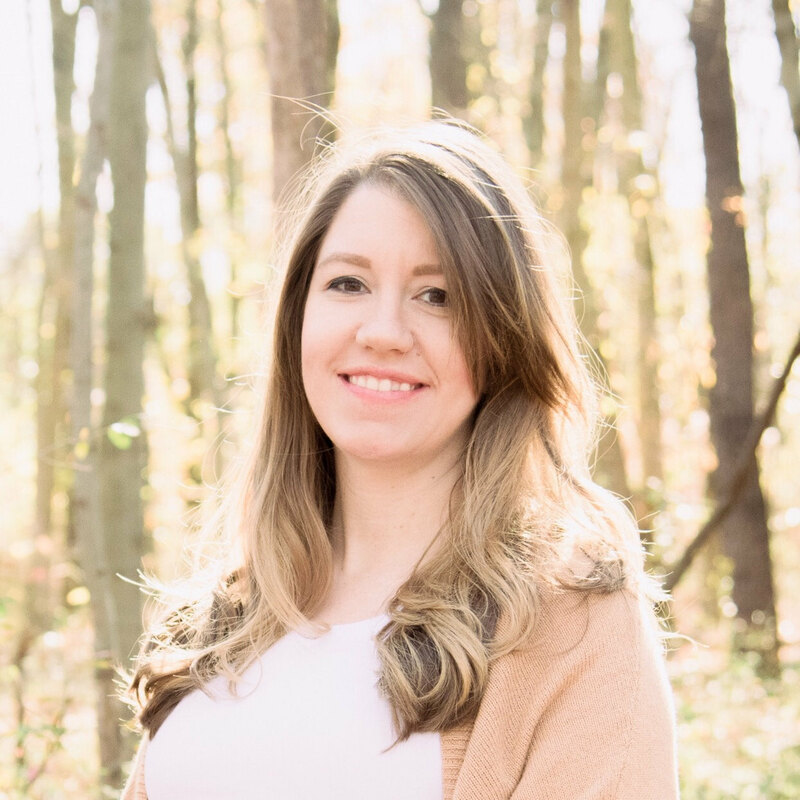 Was I willing to pay a little more for a different piece of paper?That is why I loved getting samples of wedding invitations before I made my decision. 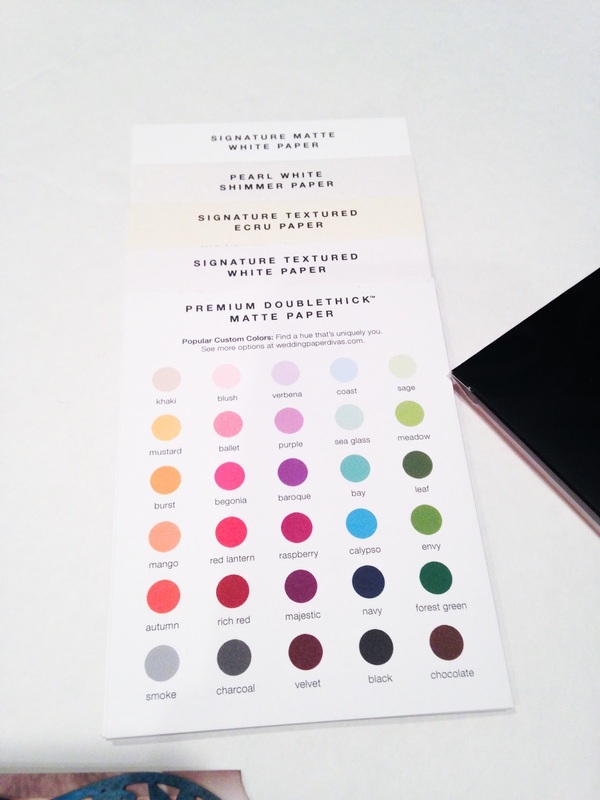 Wedding Paper Divas has introduced their Wedding Sample Kit that really lets the bride see what their paper style is, ink color and a few other examples. You are able to see and feel the different types of paper they offer for your stationary. It takes a lot of the guess work out of choosing a paper. I know I was more than confused trying to picture exactly what my wedding invitation paper would look like. It's great to be able to hold the actual paper in your hand. No more head rolling trying to choose white matter, pearl white, double thick... It can also help to see which one might fit your rustic theme wedding better. My favorite part of this sample kit? The font & ink color samples. As we know, computers can show colors & fonts differently than what you might see in person. When choosing my invitations, I was trying to make the decision to add a touch of pink font for our reception information, but ultimately chose not to because I wasn't sure what pink I would get. It's great to see the color right there. The font is also important to see which fonts to pair together. I know I chose a more modern font, very similar to Peoni Pro, to match the black and fuschia, modern invitation I had chosen. Where a romantic bride might choose the Belluccia. It was really important to me as a bride, that my wedding reflected who we were as a couple and Wedding Paper Divas really lets you personalize invitations that match your theme & you. 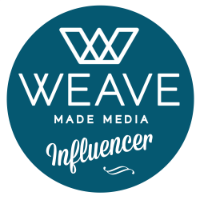 They allow you to be able to make an informed decision with their sample kit and really know what you will be getting before you place your order for over 100 invitations and watch the mailbox for days waiting to see them in person. Wedding Paper Divas provides all the stationary to make being a bride or bridesmaid, a breeze. 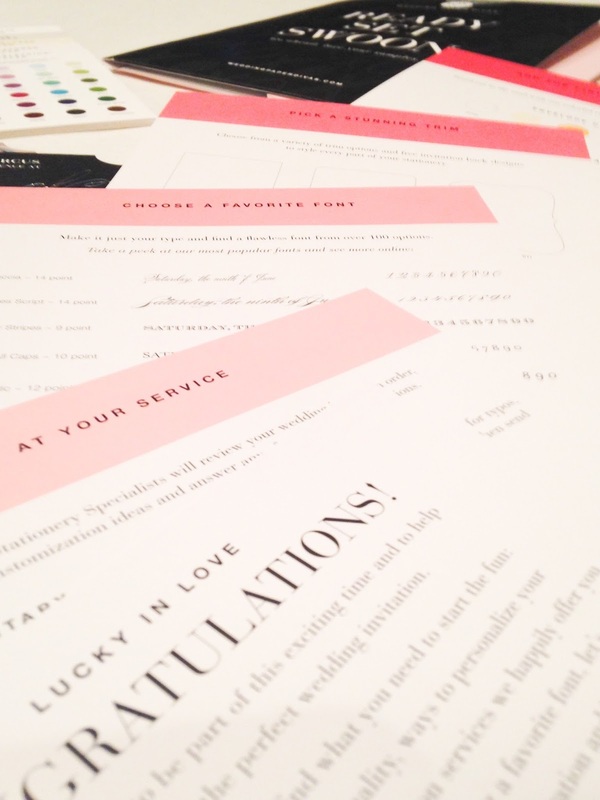 From Bridal shower invitations to coordinating Thank You cards, you are able to really customize your stationary to bring the theme of your event together. How did you choose your wedding theme? Thanks so much for the tip! I just ordered my sample kit! My wedding theme evolved as the plans evolved because initially it was a very small wedding and then the plans changed to a big wedding. But once we had the plan I wanted to go with traditional invitations so they reflect the romantic ceremony and the fancy ballroom reception we will have. Oh wow, that sample kit is perfect! We sat and looked at invitations for what seemed like days before we found one we both liked and even then I was so nervous for them to arrive! Luckily they turned out really well! 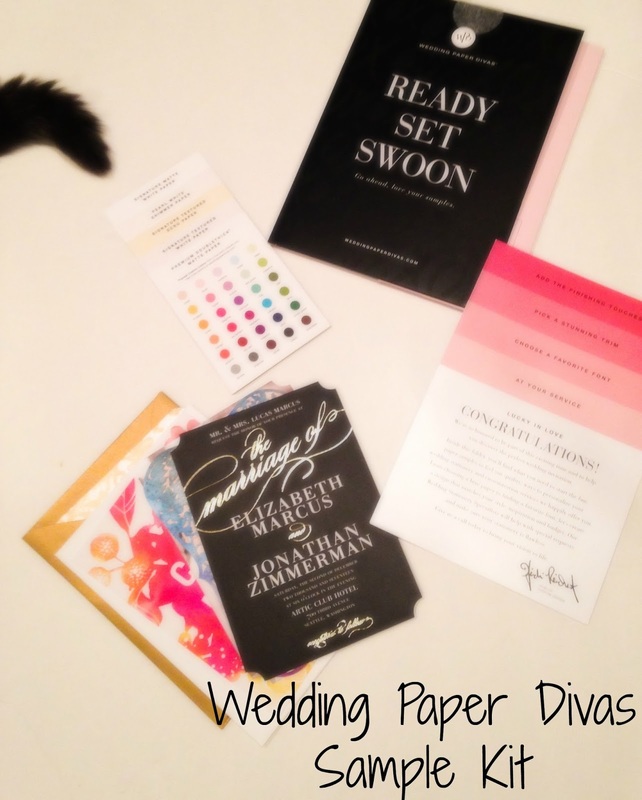 I loved Wedding Paper Divas when looking for invitations. We ordered so many samples, and it really helped me get a feel for colors. I ended up going with Minted, but highly suggest WPD, too! Thanks for linking up this week :) What a great post for all of our future brides.